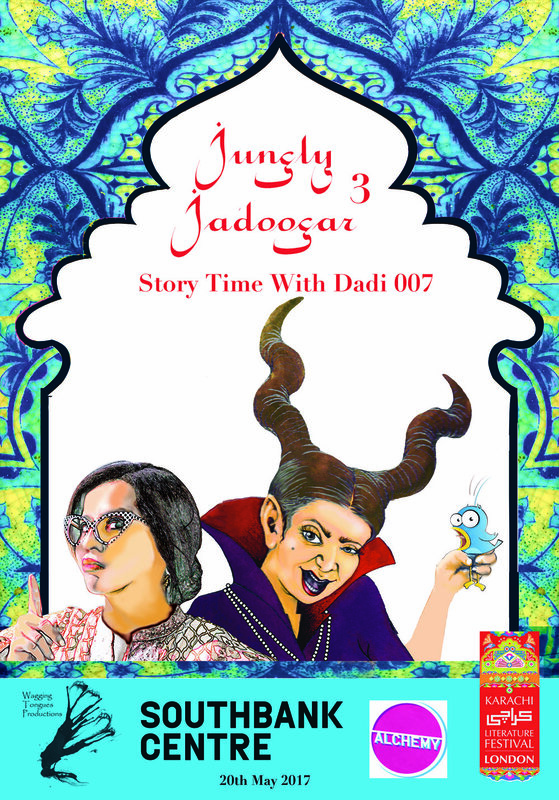 Join Dadi 007 and her friends on their journey through Kohkaf, the land where stories come to life. Through the disciplines of drama, animation and costume design, the WTP team created a unique piece of immersive theatre based on the popular Pakistani folk tale 'Podna and Podni'. Costume design by Louie Whitemore was inspired by the art of origami. The characters took on the role of animals in the story telling - a cat, an army of ants, a brood of chickens and dancing elephants - the larger than life characters came to life from the animation created for the show specifically by Nicky Francis. The audience participated fully in deciding the fates of the characters.